*** BRAND NEW! 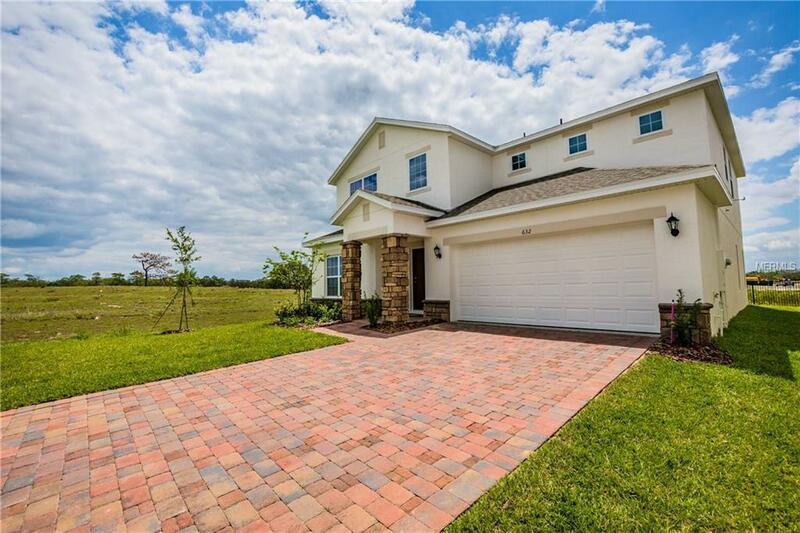 Never lived in beautiful Valencia model from AV Homes with spacious open floorplan. 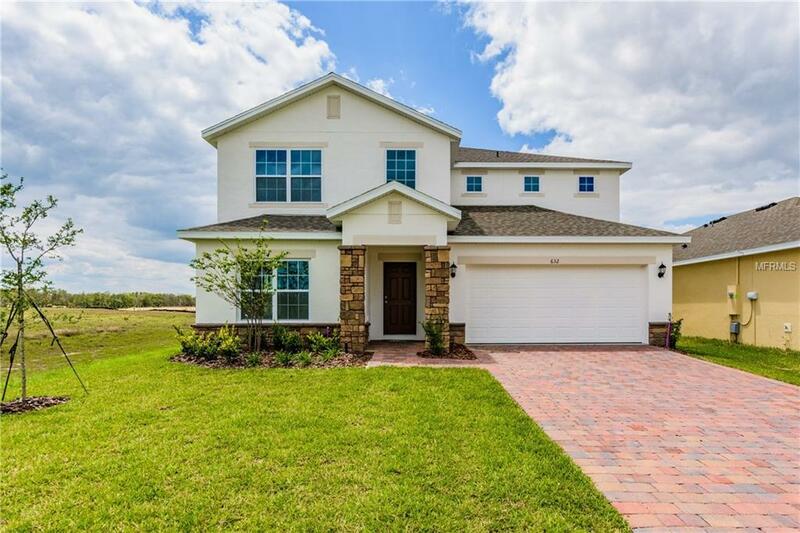 This home has 4 Bed 2.5 Bath with tons of upgrades including Gourmet Kitchen with 42 inch wood cabinets, solid surface counters and stainless steel appliances. 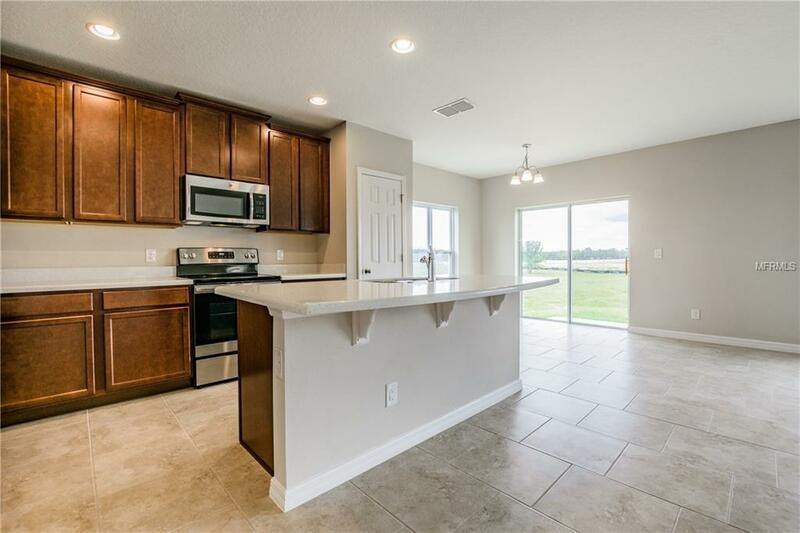 Home also features 18 inch ceramic tile in all common and wet areas, paver diveway & sidewalk, washer/dryer and refrigerator included and all on a premium lot. Still under builder warranty!! 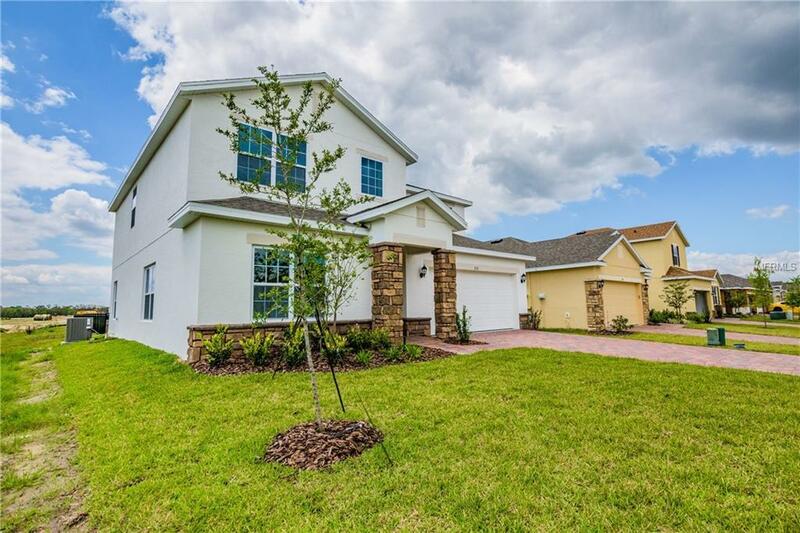 All this located within short distance to shopping, restaurants, I4 and major theme parks. Why wait to build when you can have all this and close in as little as 5 days for cash and 20 days for financing. Put this on your list to see today! Will not last!